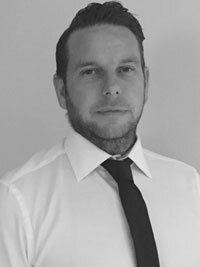 Gary has been involved in construction since a young age, following his father and grandfather who were bricklayers in the building industry. 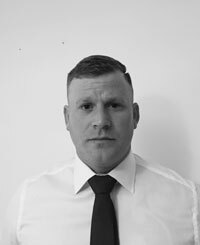 He began his scaffolding career upon leaving school and has worked on various big projects in London and throughout the south of England, gaining experience working in petrochemical refineries, essential railway repairs and numerous large housing developments. Trained through the world renowned Bircham Newton construction college, he collaborated with good friends Graham Philpot & John Hickman in setting up Vision Access & Safety Systems Ltd – sister company to the successful Vision Scaffolding. A driven and determined individual, Gary is known for his attention to detail and strives for perfection, which shows on past and present projects. Now with a young family of his own, time out of work is spent with his daughter and fiancée. Graham began working in the Construction Industry at the age of 17. Through his hard work and dedication he became a Director of his own successful building company. His knowledge of the Construction Industry and skill set is incredibly vast due to his passion to learn and master new regulations and methods to enhance his work even further. His leadership skills and very high standards are a perfect combination to ensure the continued success and expansion of Vision Access & Safety Systems. John has had a building company since the age of 21, along with his business partner and fellow director Graham Philpot. He has an NVQ Level 3 in brick laying and a whole host of knowledge across the construction industry. 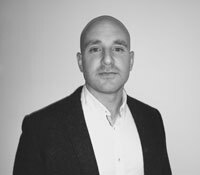 He is now fully trained and qualified in rhino load deck, and with his experience of running a business it has put him in good stead to get the maximum level of performance for this company to be successful. He has also been a loyal saints fan, holding a season ticket for the past 25 years.